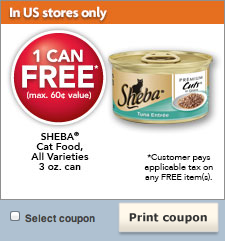 PetSmart is currently offering a FREE 3 oz can of Sheba Cat Food! To get this coupon, just login or register for PetPerks and click on the Coupons tab. 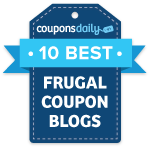 My coupon printed with an expiration date of 9/16/12.